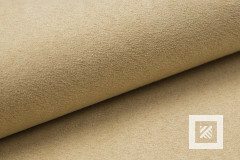 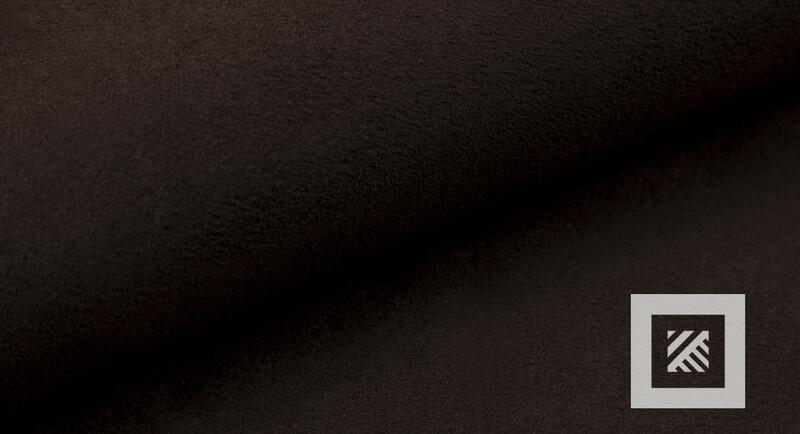 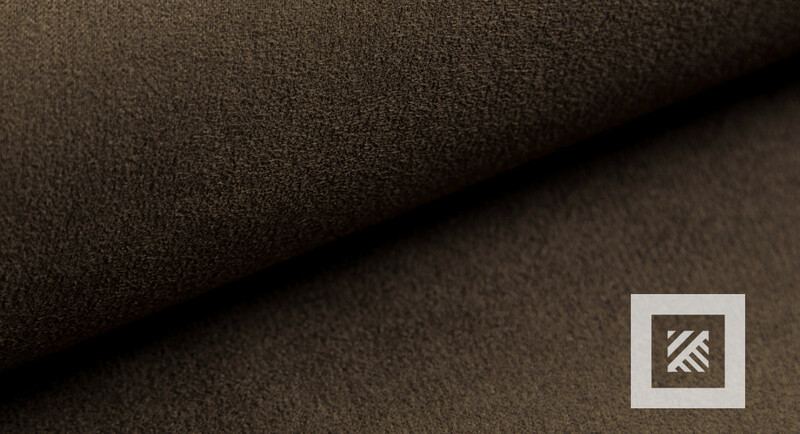 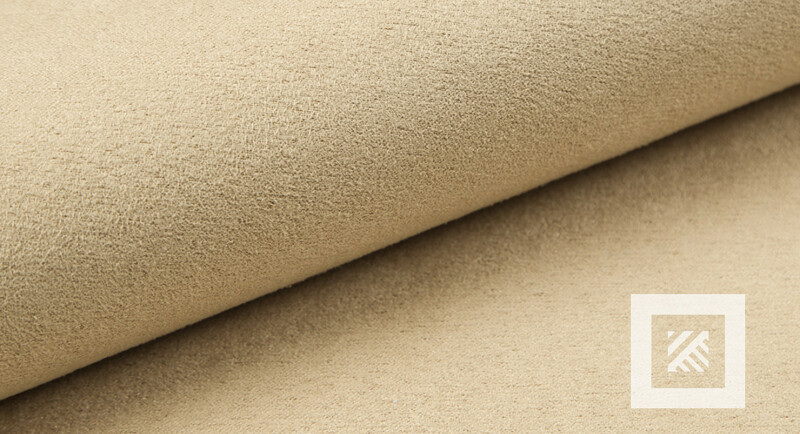 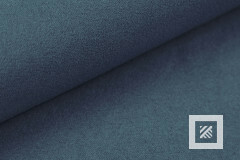 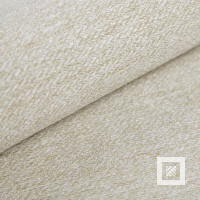 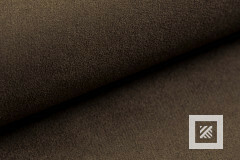 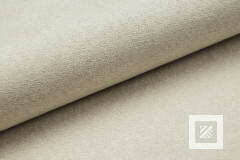 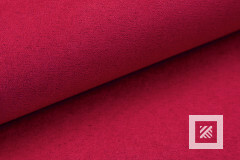 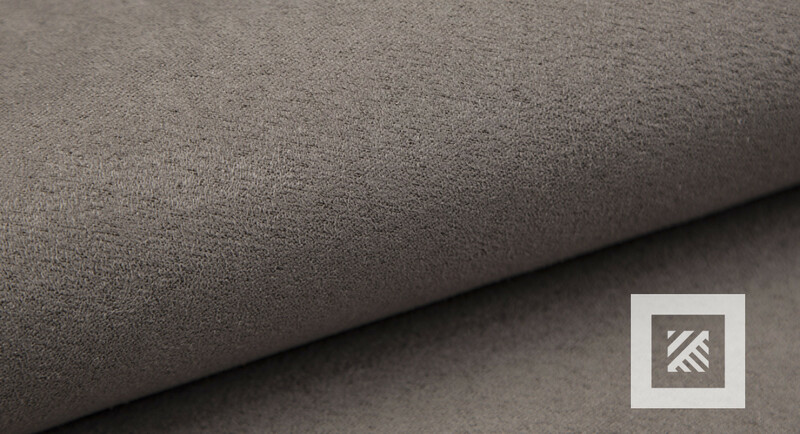 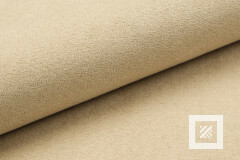 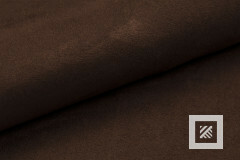 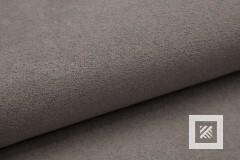 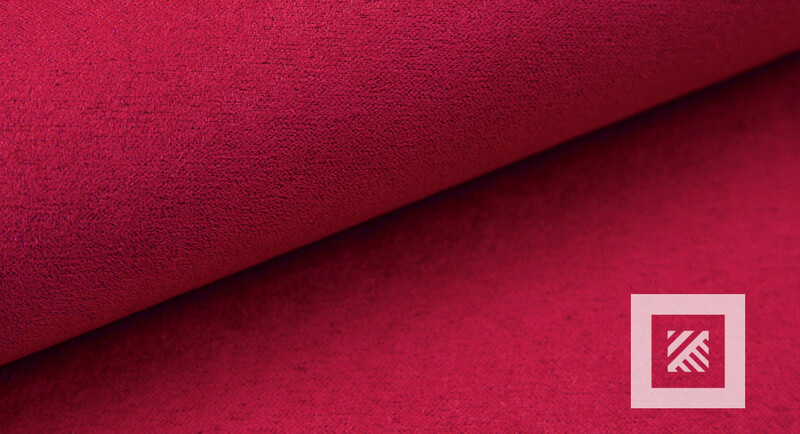 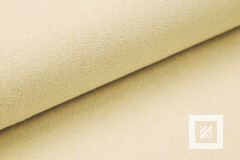 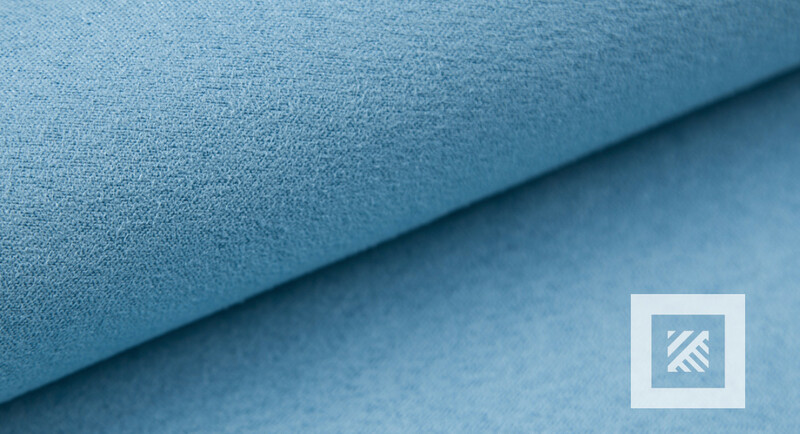 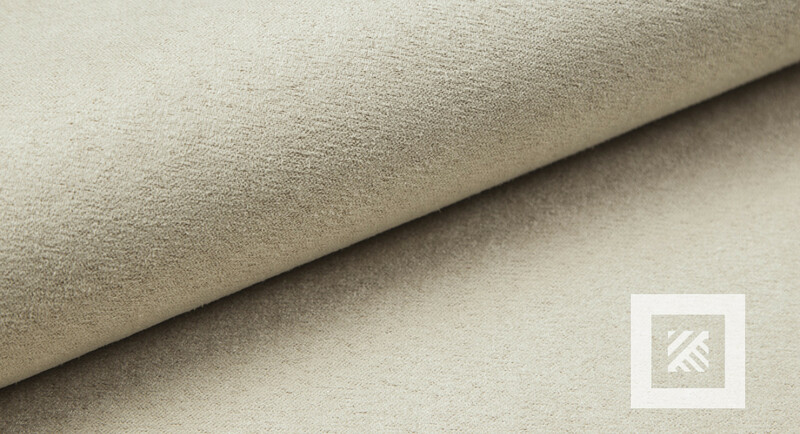 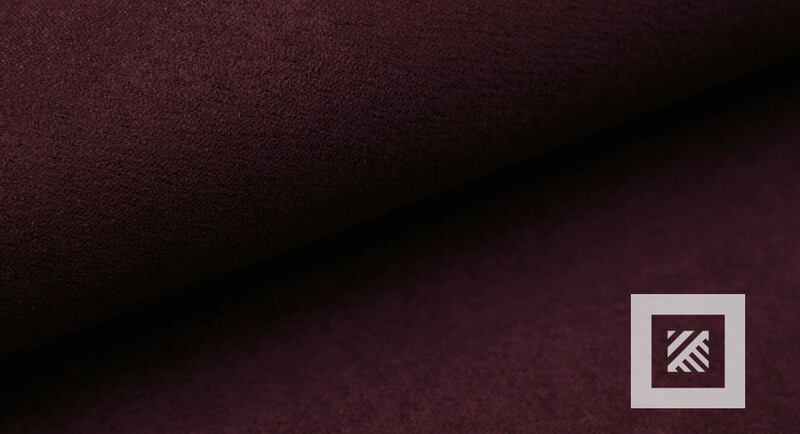 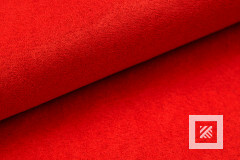 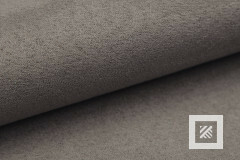 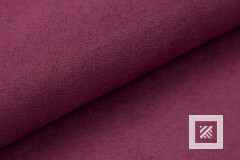 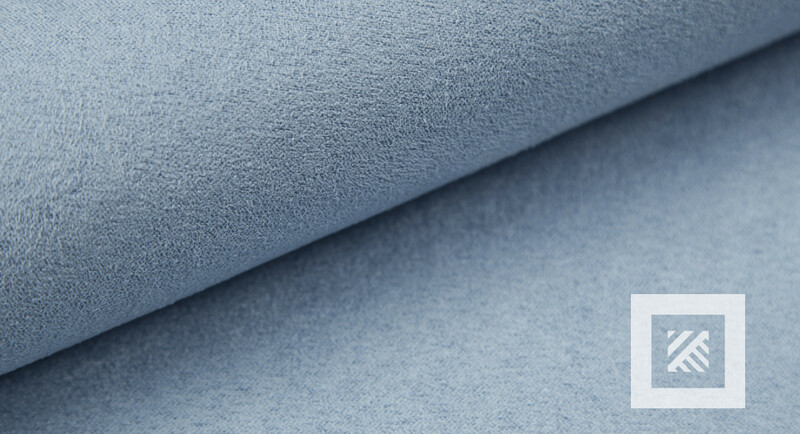 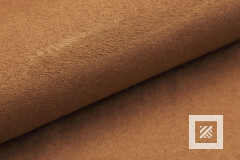 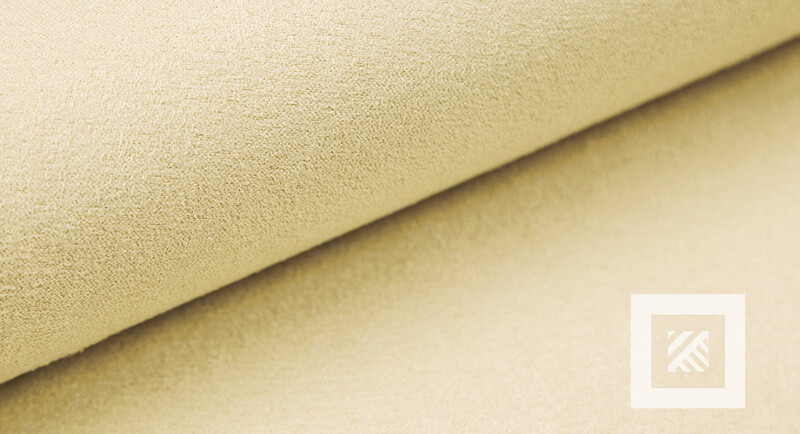 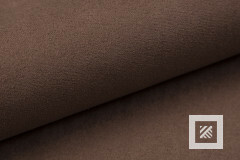 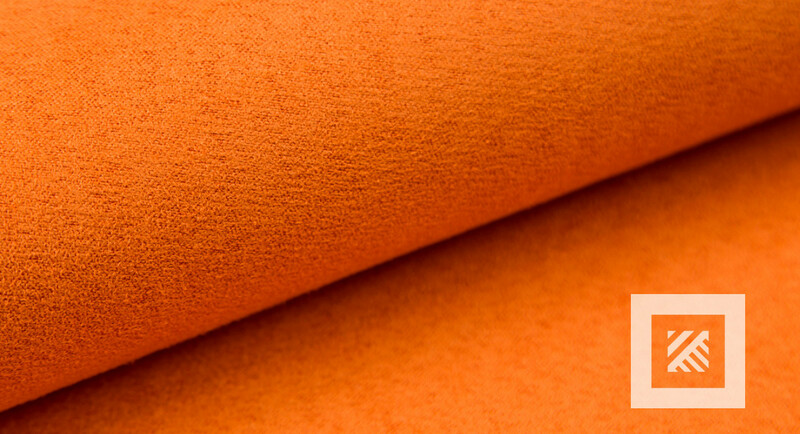 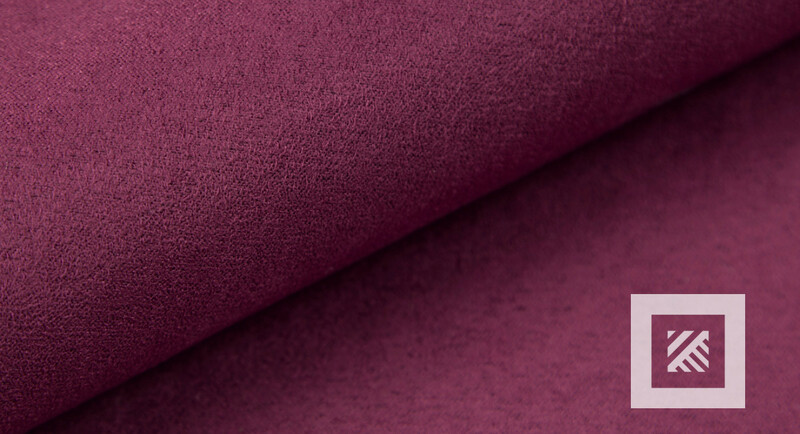 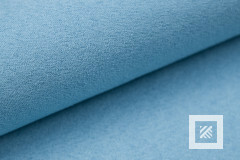 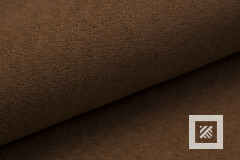 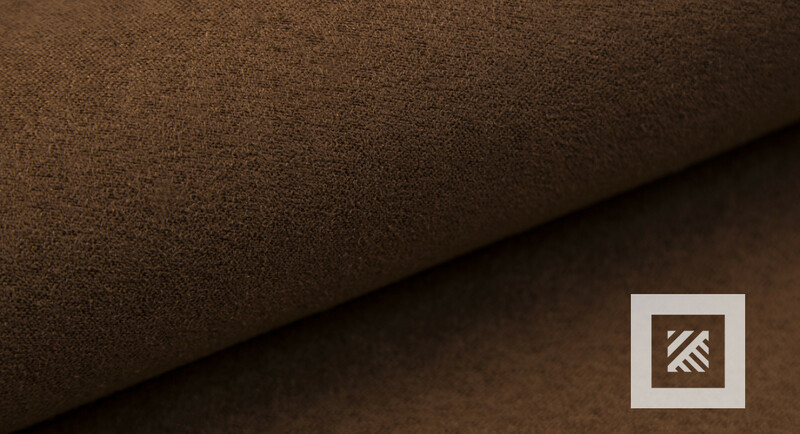 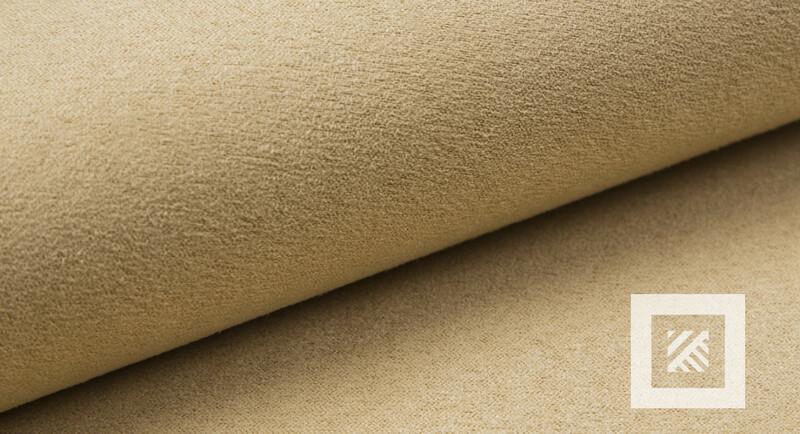 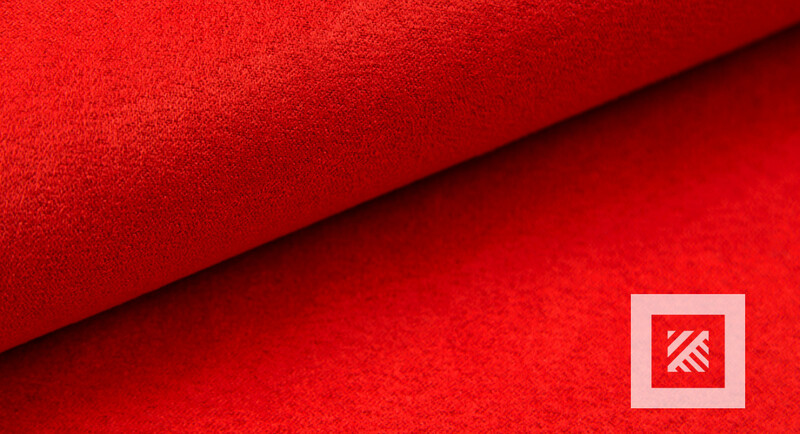 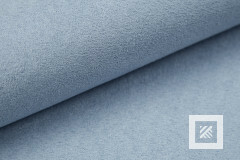 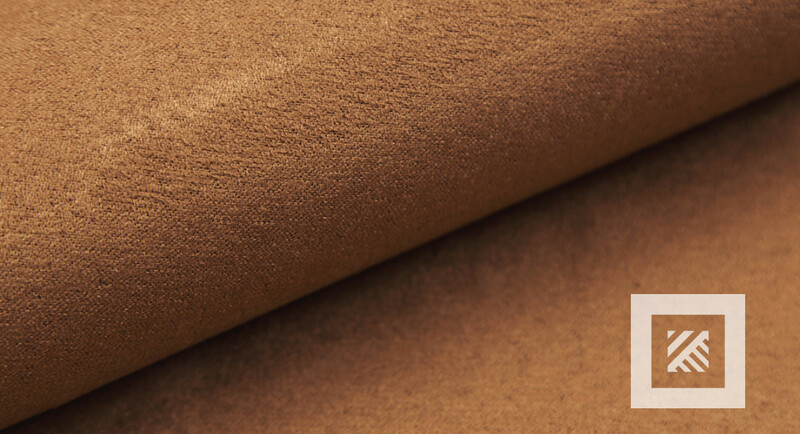 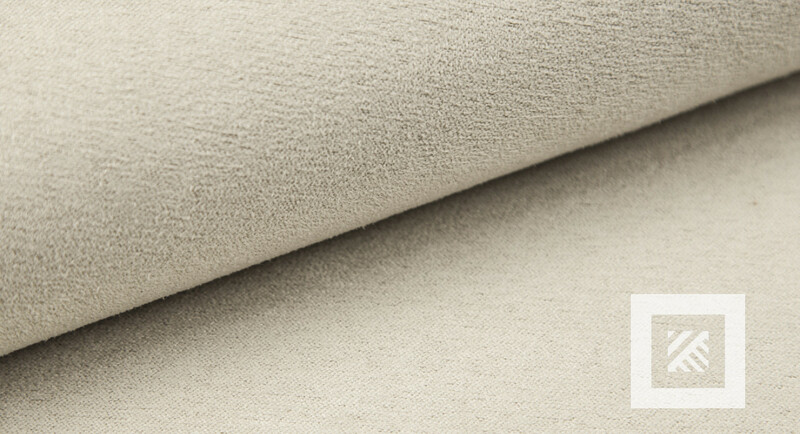 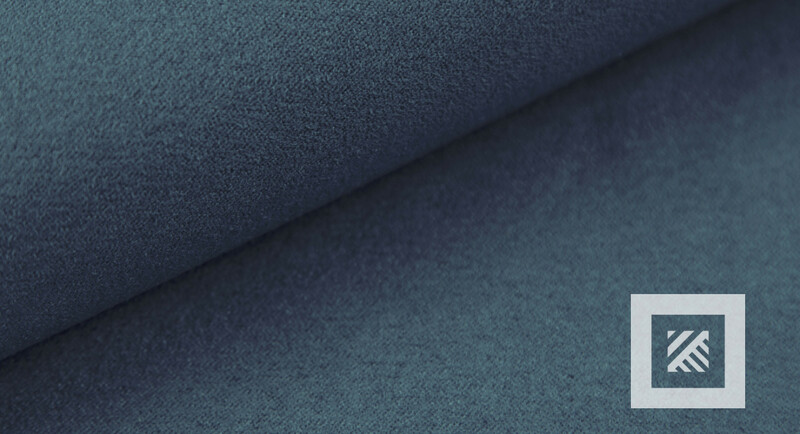 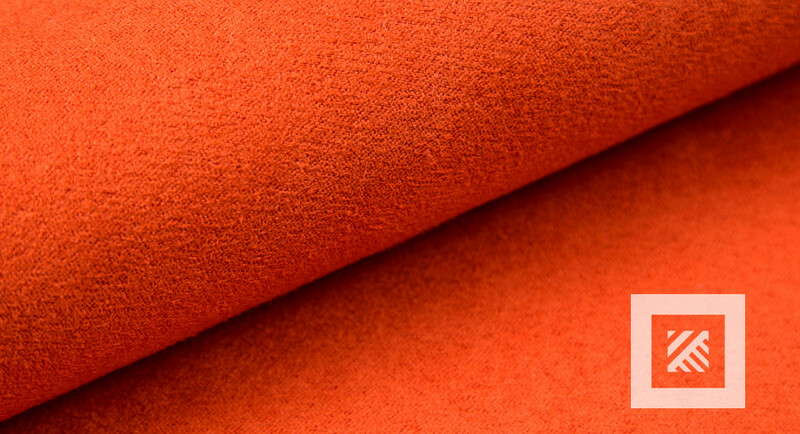 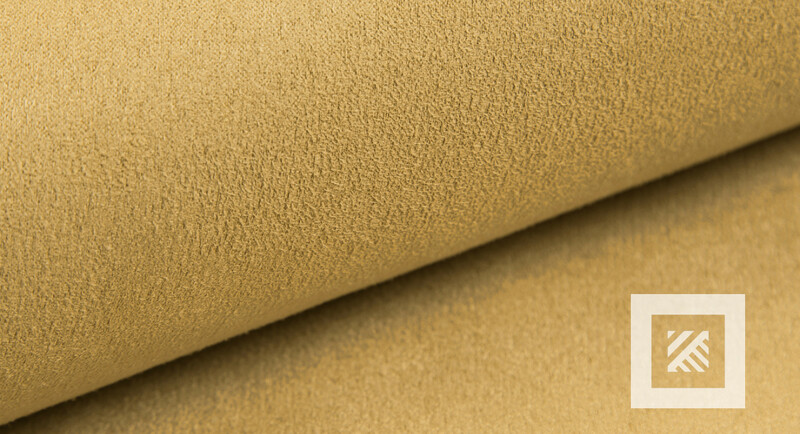 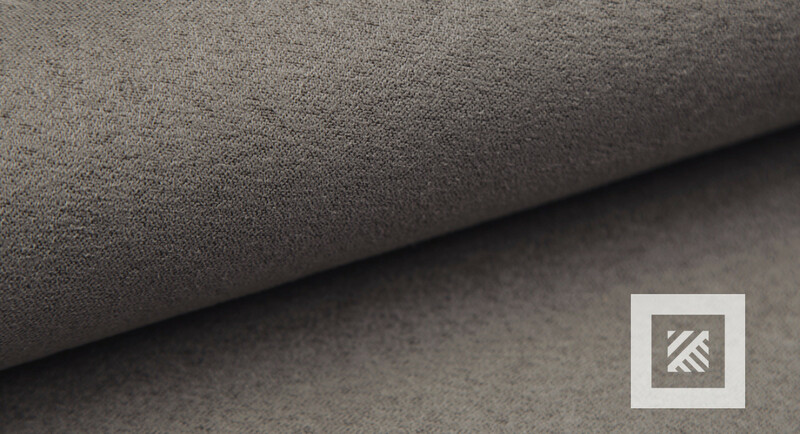 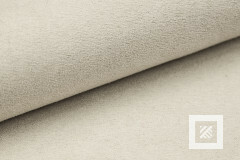 Polyester upholstery fabric, pleasant to the touch, available in a wide choice of colours. 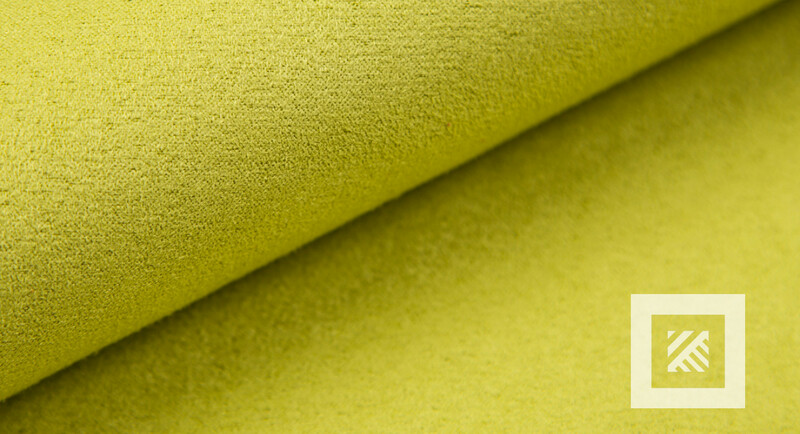 Nearly seventy shades makes it a versatile material. 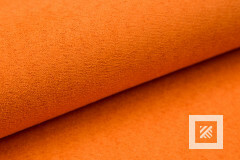 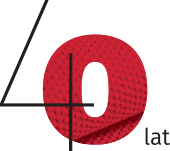 The range of colours includes both natural, as well as more intense, saturated colours. The fabric is resistant to abrasion and pilling, and also to colour fading.